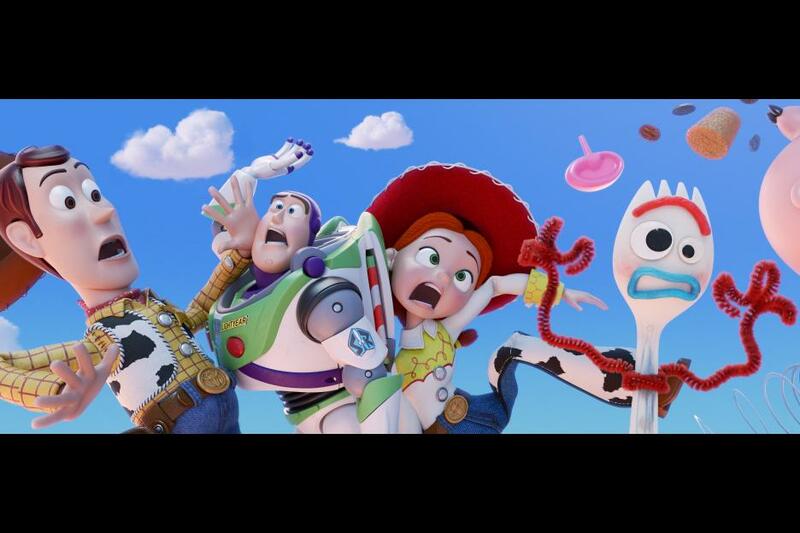 Toy Story was one of the first movies I saw in theaters – so I am SO excited to share with you the teaser trailer and poster for Toy Story 4! Check them out below! 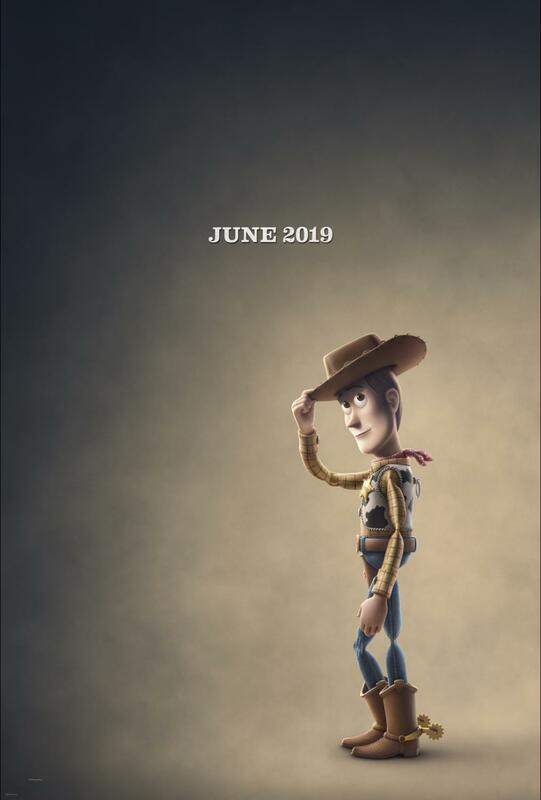 Toy Story 4 comes to theaters June 21, 2019!